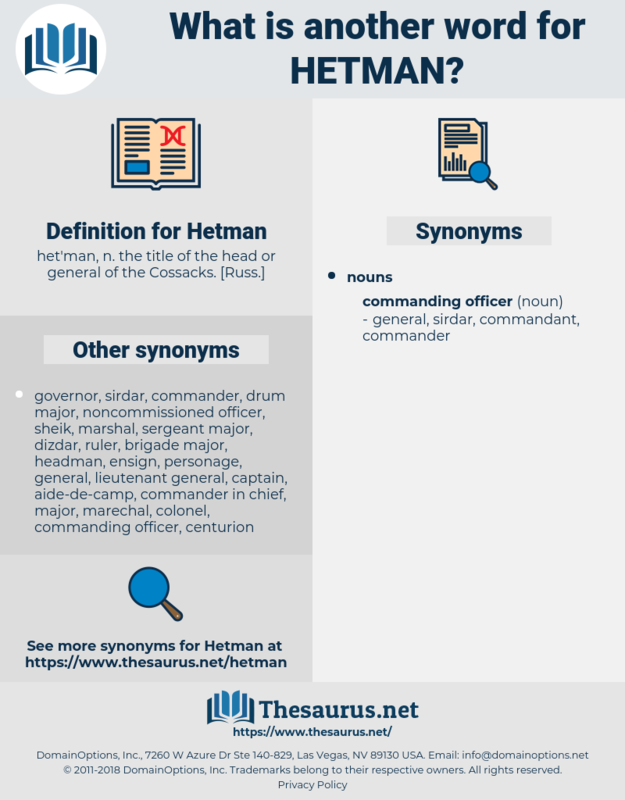 What is another word for Hetman? 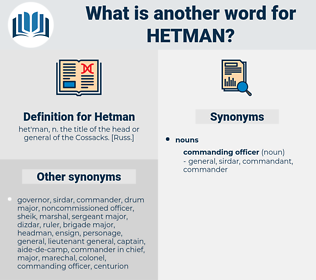 Yes, sir, it was Hetman. The hetman became pale for a moment, his breath stopped; but the next instant, with sparkling eyes, he said to Jelagin: " In spite of this, what I have said I have said."